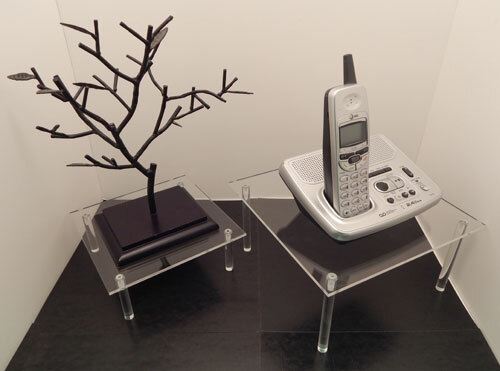 With the clear acrylic display tables you can ensure that your products look their best. 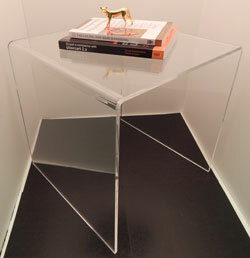 The clear design is simple and works well within any pre-existing design aesthetic. 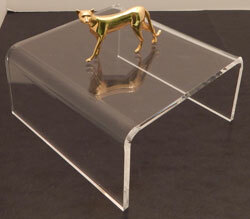 These table are also highly durable due to the use of high quality acrylic materials during construction. We offer various heights to fit your design needs. 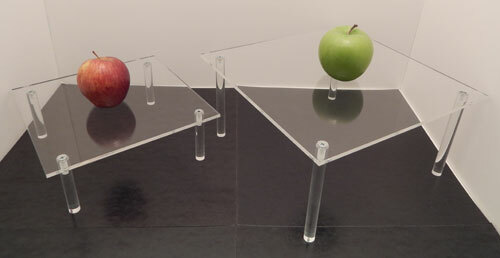 These 1/4" thick acrylic risers are square and three sided, allowing you to mix and match them to create the display that is right for you. 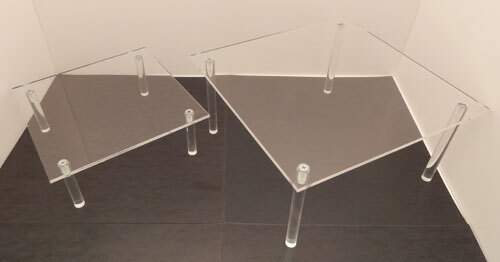 Risers come in a set of four with flame polished edges.